Of all the industries and rankings for your city, nothing should more well-respected and significant than healthcare. Not enough emphasis can be put on the outstanding significance of hospitals. Recognizing this, Newsweek has partnered with Statista Inc., a global market research and consumer data company, to develop a ranking of Canada’s best hospitals. The ranking invited tens of thousands of doctors, hospital managers and other healthcare professionals to participate in an online survey. Hospitals had to have a capacity of at least 100 inpatient beds to be considered and every hospital in the country was rated by a score. The survey’s evaluation, conducted from October 2018 to January 2019, was based on three data sources: the hospital’s recommendation from peers, the patient’s experience, and medical Key Performance Indicators (data on quality of treatment and hygiene). 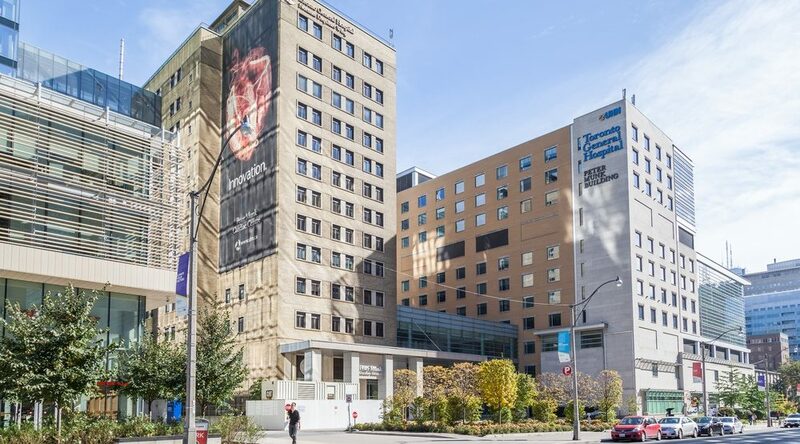 The complete rankings (top 85), along with each hospital’s specialties, can be found online, as well as a global ranking of hospitals around the world, in which the Toronto General Hospital placed seventh.